SightHound's recent short film The Game Show is now online. 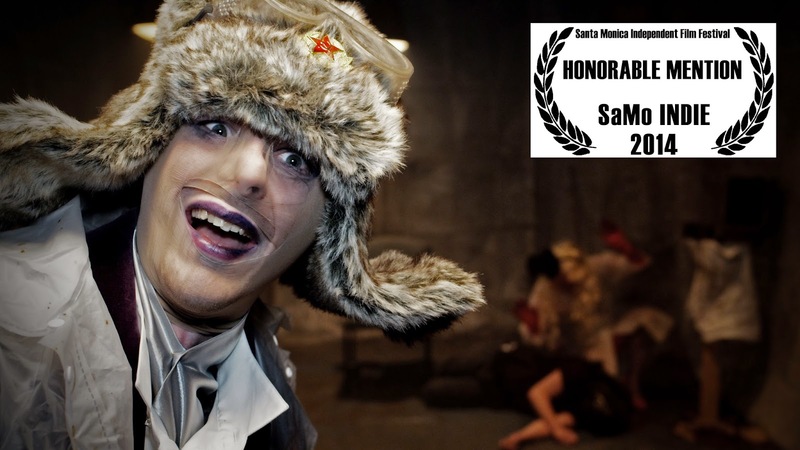 The film has had an honorable mention at The Santa Monica Independent Film Festival. We're considering a longer version so we'd love your opinion of the current cut. Click the image, or on The Game Show under films, or look under Fiction above. Please watch the film, sign up and leave a comment.